This is an amazing delicacy made with rice flour, the shapes look like red blood cells but are white in yummy coconut milk sweet syrup. 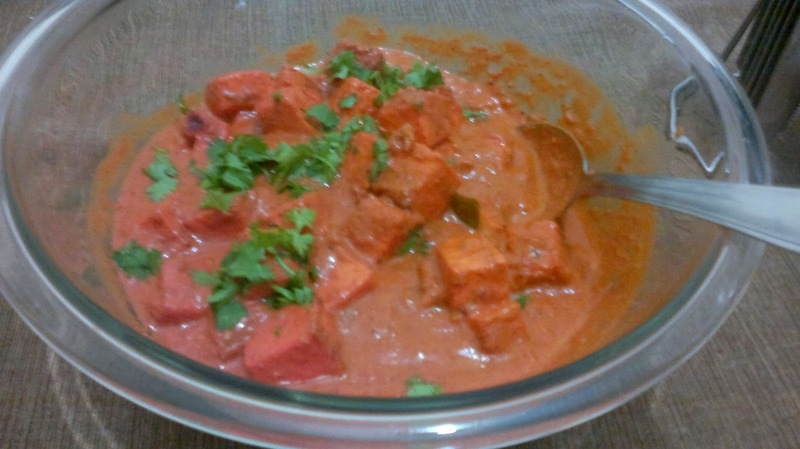 This is a MUST dish in Mombasa household during Ramadhan and when you love it so much why not make it on EID! Put the water in a pot on medium heat and bring it to warm then add the rice flour and stir continuously till well mixed . It should form a soft but well combined dough. Reduce the heat completely and let it stand for about 5 minutes to cook the dough thoroughly. Let it cool while still covered (I usually use a tea towel and the lid to cover it, it prevents condensation). When it's nice and cooler to the touch, divide the dough into 4 balls and taking one ball at a time make small marble sized balls about 1/2 inch (make sure the rest of the dough is well covered to avoid drying out). Using your fore finger press it into the ball to make a bowl shape. Continue with the rest of the dough balls. On medium heat bring the above ingredients to a light boil . Add the rice dough bowls (the red blood cell shape balls) in it one at a time, make sure you don't stir at this point. Let it heat up nicely then using a wooden spoon stir very gently. Bring it to a light boil, switch off and let it stand for about half hour to cool. Pour in a nice serving bowl and serve. I've never had anything like this! sounds lovely! 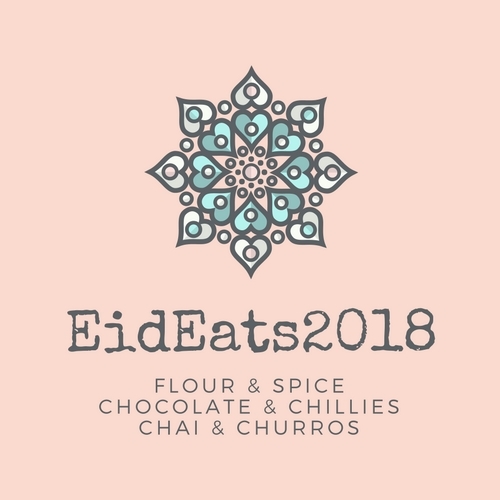 Thank you for participating in Eid Eats! Thank you Sarah! It's very delicious you should try making it! My dear friend Nasreen! 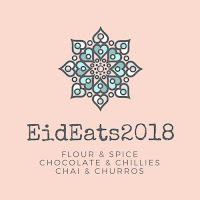 Thank you so much for participating in Eid Eats and your support! This desserts looks delicious! I hope you and your family had a wonderful Eid. Hope to see you soon! Asiya dear! It's always a pleasure! We should get together over Lunch some day! Your articles are very useful. It is really useful to me and all people. They tell me exactly what I want to know. I'm very excited to enjoy new articles. Much obliged to you for thinking about your substance. I'll make sure to bookmark it and return to peruse a greater amount of your helpful information.